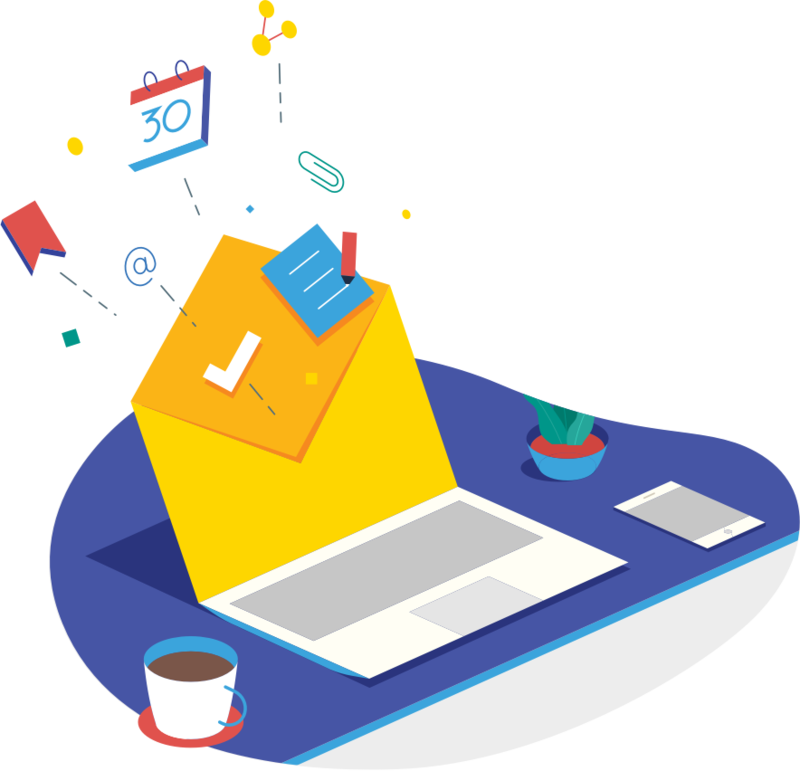 Zoho Mail is a secure and reliable business email solution tailor-made for your organization's communication needs. With enhanced collaboration features, it's not just an inbox—it's more. 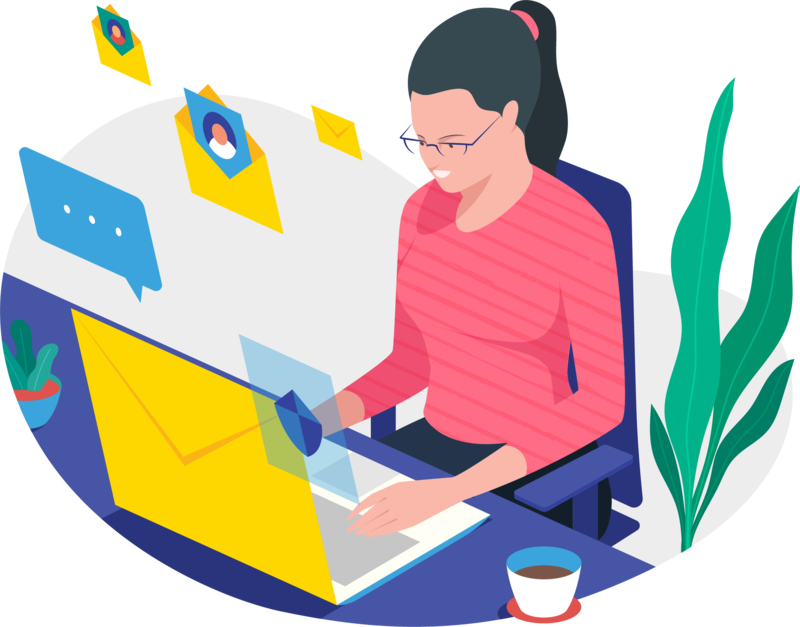 Get custom domain-based email addresses for all your employees and set up email groups for different departments, in a few simple steps. Features like email and domain aliases help you manage your custom domains like a pro. Zoho Mail's servers ensure that your data is always secure and accessible. We respect your privacy, which is why we fully encrypt your data—and never sell it to advertisers. GDPR compliance and enhanced security measures, like 2FA, EAR, S/MIME, and TLS, add extra protective layers to your data. Our technical support experts are always available to help you out, whether by email or over the phone—reach out to us at support@zohomail.com! Migrating emails from your previous email service is easy with our Migration tool. Options to migrate via IMAP/POP or Outlook Exchange server helps you smoothly transition to Zoho Mail. Check out our extensive migration options. Keep track of your day-to-day work with a powerful calendar, tasks, notes, and bookmarks. Use these robust features to collaborate with your team and get things done quickly. 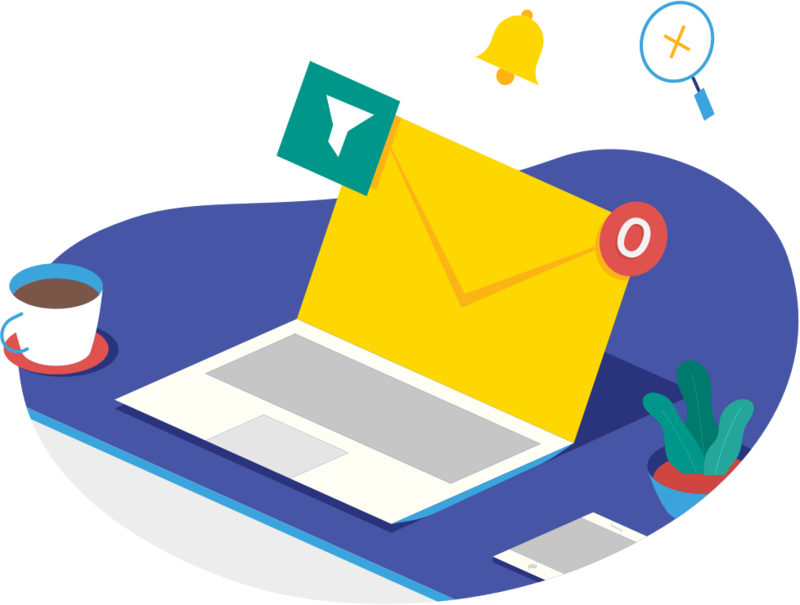 Zoho Mail provides you with an integrated calendar, contacts, tasks, notes, and bookmarks right within your inbox. Be more productive, with everything you need in one window. Hang out with your team and collaborate better. Make announcements, assign tasks, create events, or share notes with your teammates. Like, comment, or share—do it social-media style with Streams. Having all your attachments organized by type, in one spot, means no more hunting for files. Preview, share, upload to the cloud, or send it again. Do more with your attachments. Share drafts to get your email reviewed before you send it. Simply share your emails to converse without confusing forwards and replies. Share entire folders to discuss or delegate many emails at once. Set up filters or rules to automatically organize your emails and rest easy knowing that incoming emails will be right where you want them to be. Find anything in your mailbox, from even the tiniest detail you may remember about them, with Zoho Mail's new Advanced Search. Set a vacation reply to let contacts know you're unavailable while you're on that holiday cruise. Add an email signature with your company’s logo and links to your website, so your emails look professional. Leave a lasting impression with every email you send. Super Admins and Admins can add, remove, or view the access level of every user, and set up email aliases and reset passwords for email accounts. Create group email accounts for specific teams, then assign users as moderators or members. And don’t forget that Admins have access to plenty of other advanced settings. Create GDPR-compliant email policies, control the organization's receiving and sending parameters, and keep everything monitored with audit logs. 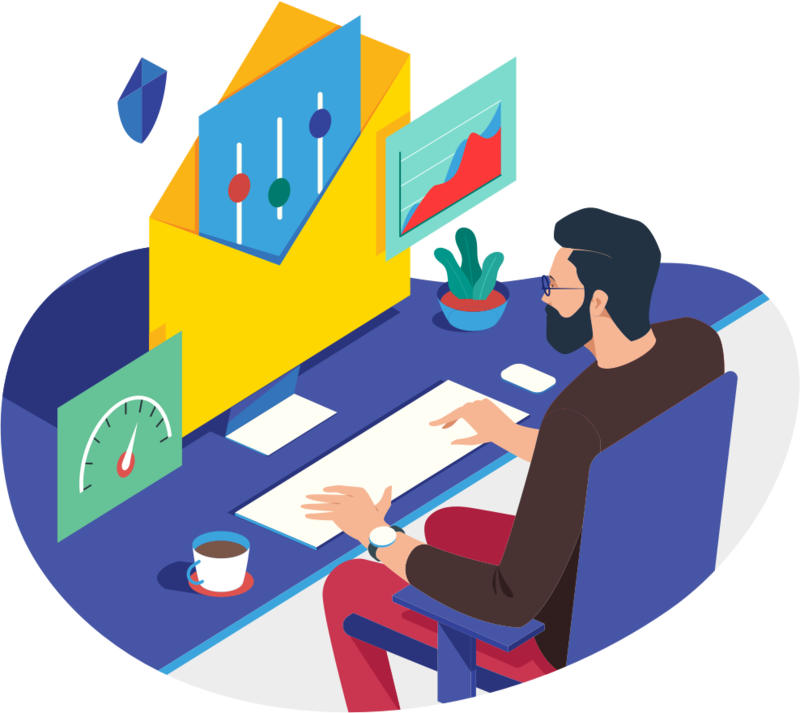 Protect your company’s data with two-factor authentication and ensure your users have more secure access to their accounts. Navigate your mailbox easily with integrated apps that help organize and view your events, tasks, notes, contacts, and bookmarks in a consolidated view inside your mailbox. Perform actions right from your inbox in other Zoho apps like Zoho CRM, Creator, Projects, and Docs through integrations with Zoho Mail. 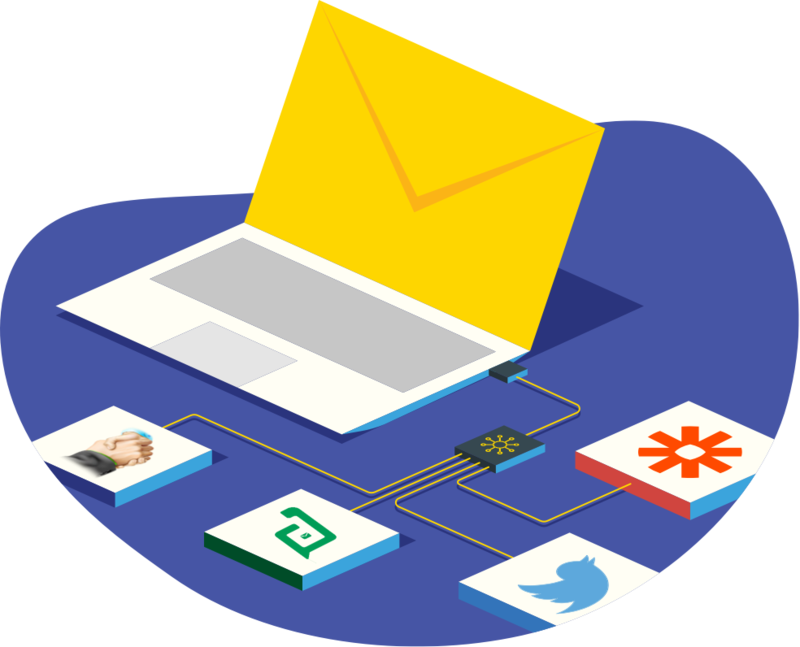 Connect Zoho Mail with over 750+ third-party apps and create personalized workflows through our integration with Zapier.